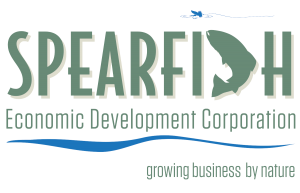 Spearfish, SD – July 30, 2018 – Recognizing the attraction of Spearfish’s strong economic advantages -as well the area’s outdoor recreation/active lifestyle appeal- Spearfish Economic Development Corporation (SEDC) has launched a strategic initiative to recruit additional outdoor product manufacturing companies to the community. 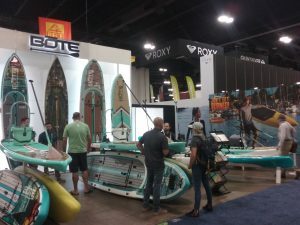 As part of these efforts, SEDC Executive Director Kory Menken recently attended the Outdoor Retailer Summer Market tradeshow in Denver. In addition to attending the Outdoor Retailer Summer Market, SEDC has also placed strategic advertisements in numerous regional and national publications including the Spring 2018 issue of The Drake magazine. Founded in 1998, The Drake has become one of the premier fly fishing magazines and is sold in nearly 2,000 stores nationwide.